Our RSVP is closed. Thanks for your interest! Work hard, play harder! 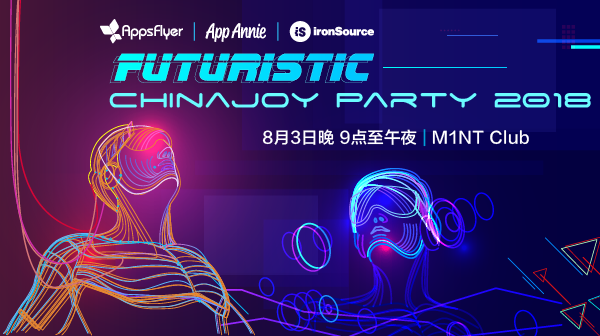 AppsFlyer, App Annie, and ironSource bring you the most anticipated party of the season! Come join us for drinks and dancing as we step into the future. 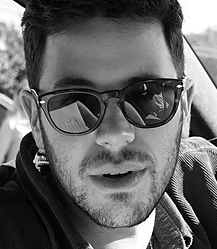 This party is going to be off-the-hook so sign up today before spaces run out.